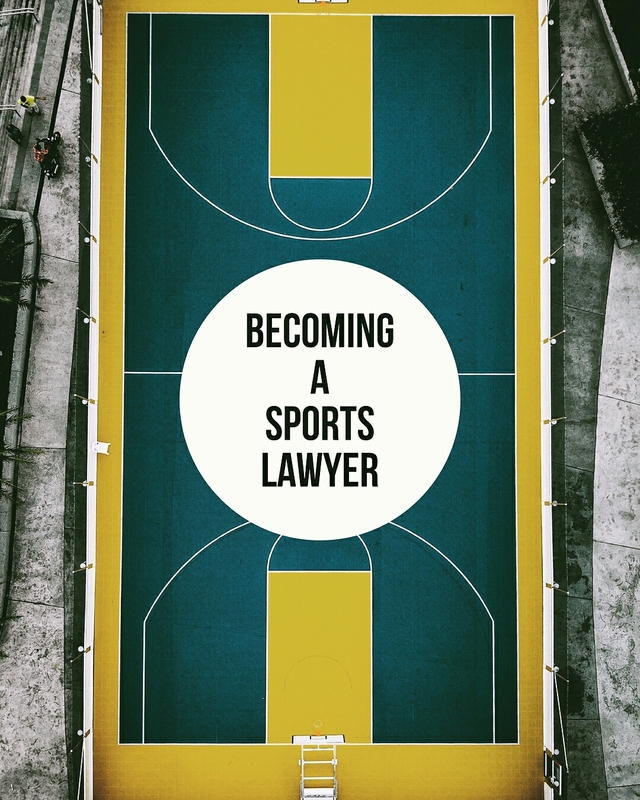 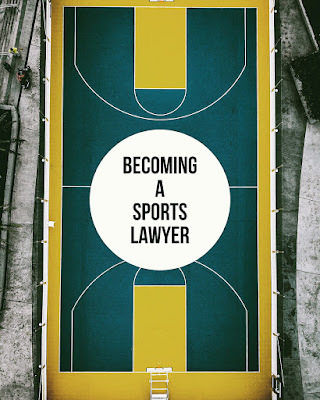 To become a sports lawyer and learn what you need to know including key areas of practice in sports law and dispute resolution. 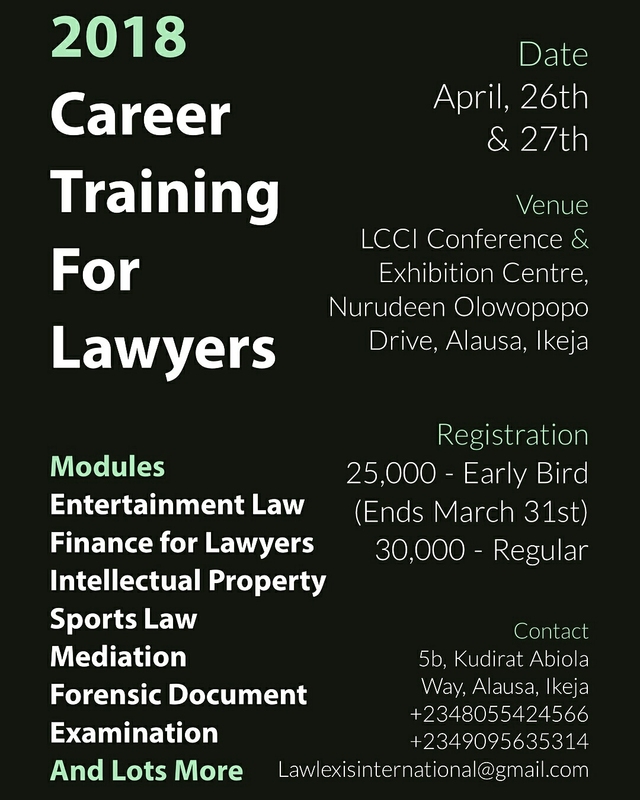 As well as learn the different types of sports agreements; register to participate in our 2018 Career Training for Lawyers. 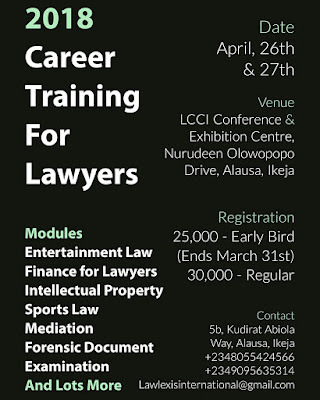 Other modules include Entertainment Law, Intellectual Property, Finance for Lawyers, Mediation and lots more.